PRINCE GEORGE, BC - Construction on the Wood Innovation and Design Centre (WIDC) in downtown Prince George is on time and on budget, working toward completion in the fall of 2014. With construction beginning this past summer, the new building will create 250 new jobs over the life of the project, and it will create opportunity for the construction of taller wood buildings around the world. The WIDC design-build team is working collaboratively with 13 different B.C. 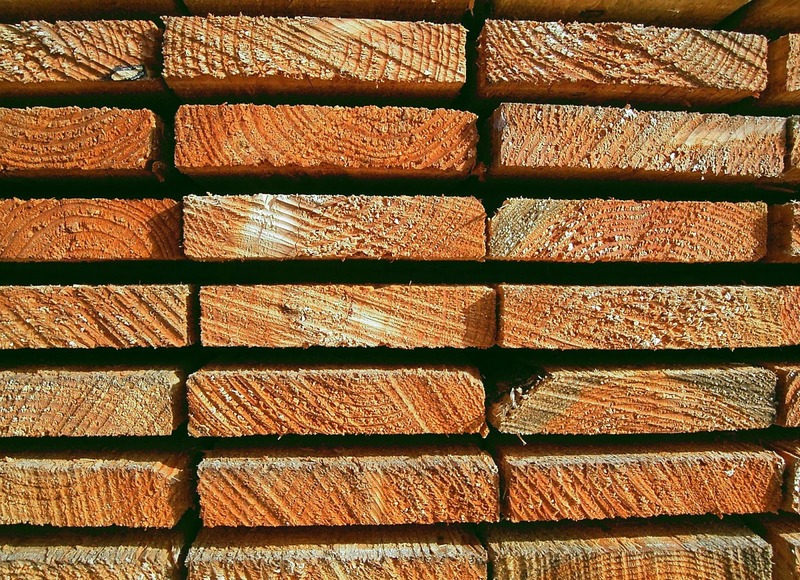 companies in a range of functions, including wood sourcing and providing value-added wood products. 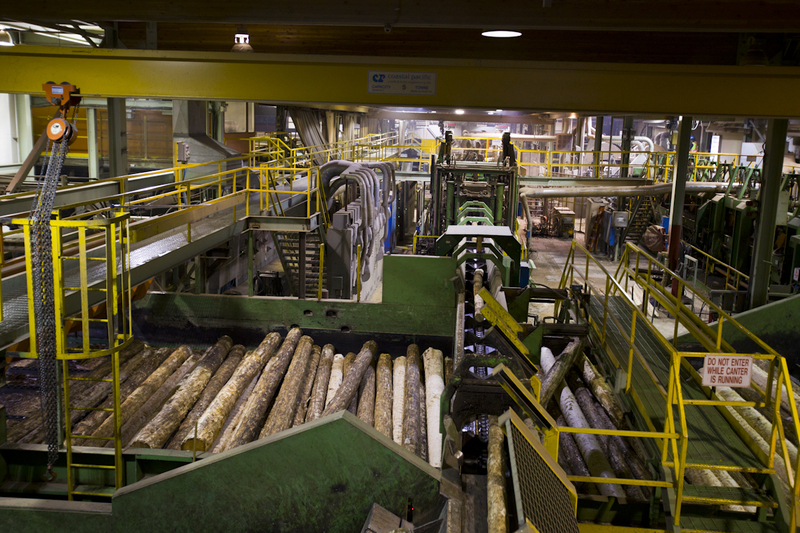 The building is a showcase of innovation occurring in the forestry sector in British Columbia. The building uses a variety of wood products from all parts of British Columbia, including Douglas fir, cedar, hemlock, pine and spruce. Engineered wood products used in the design, such as glulam columns and beams, cross-laminated timber (CLT) and laminated veneer lumber (LVL) are all produced in B.C. "The Wood Innovation and Design Centre will provide a legacy for our province. Built in our province with B.C. wood, the WIDC features provincial expertise in wood innovation and design. It incorporates wood, value-added wood products and other features manufactured and engineered by B.C. companies. This building will be a new prototype to show the world the value of building with wood products, showing that tall wood buildings are cost effective, efficient and attractive. This will be a significant addition to our community and province." "I'm proud to have the Wood Innovation and Design Centre in my backyard, a building that will create 250 new jobs over its lifetime. The WIDC will be recognized internationally for its innovation and incorporation of value-added wood products, and the collaboration amongst a number of B.C. companies shows the power of our province working together to create jobs." 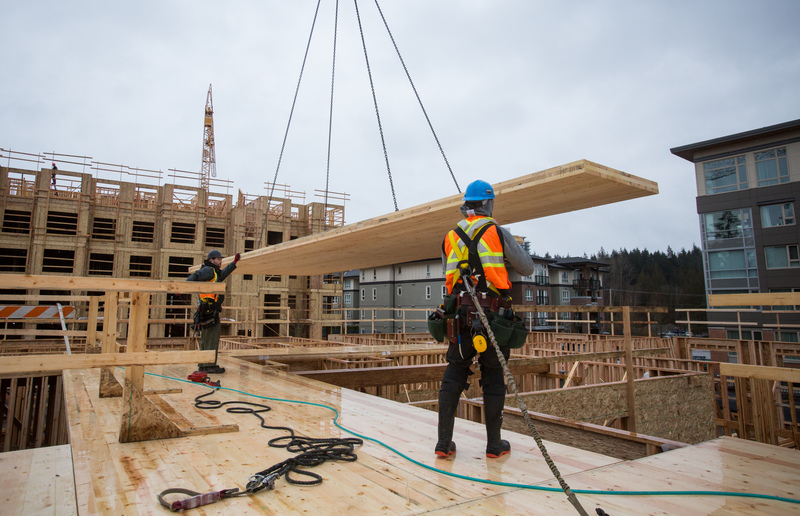 The WIDC is a complex and exciting project that will create an iconic, multi-storey wood structure in Prince George. Construction is expected to be completed in the fall of 2014. The building will grow B.C. 's expertise and global reputation as a leader in wood construction, engineered wood products and design. The Province is investing $25.1 million in the WIDC, creating 250 new jobs during the life of the project. Although all subcontracts have not been set at this stage, it is expected that about half of the subcontracts will be directly from the Prince George marketplace. At 29.25 metres high, it incorporates a structural system that uses wood products manufactured and engineered in B.C. The 4,600-square-metre building will stand almost as tall as B.C. forests and is made up of 1,846 cubic metres of wood. The building will house research facilities and classroom space for the University of Northern BC's new master degree programs in wood engineering and science, and office space for industry organizations. As such, the WIDC will be a meeting place for researchers, design professionals, product manufacturers, contractors and others to generate ideas for innovative uses of wood. The most complex levels (first and mezzanine) are nearing installation completion (expected Nov. 20), and this includes the first three levels of the building core. The core is installed in two separate three-storey sections. The first typical level (Level 2) is anticipated to begin on Nov. 21 and run to the end of November, followed by the installation of the Level 2 curtain-wall columns and structural wall panels. Base structure completion is anticipated before year-end.